The WID500 is fully dismountable; all elements can be transported in two 40 ft. containers. Due to its design the entire WID system can be installed in a few days - without docking. Wear-resistant components are used to keep your production time up and down time minimal. 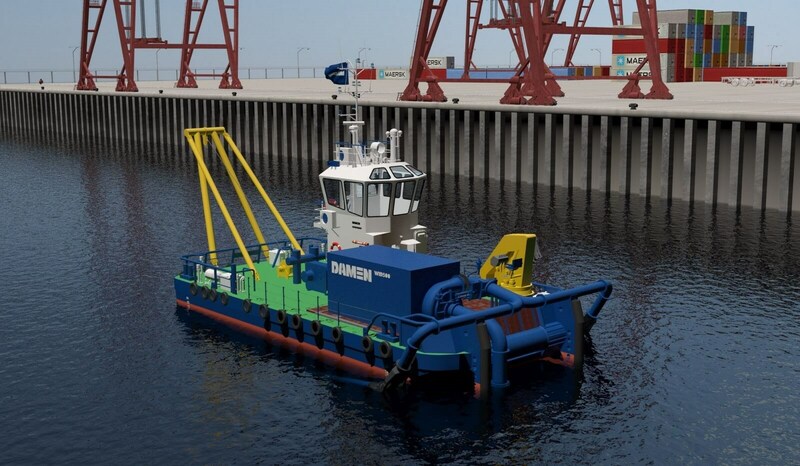 Compared to conventional dredging equipment, the WID is a compact, small, yet powerful dredger which is optimised for smaller dredging projects such as those in ports, harbours and access rivers maintenance. 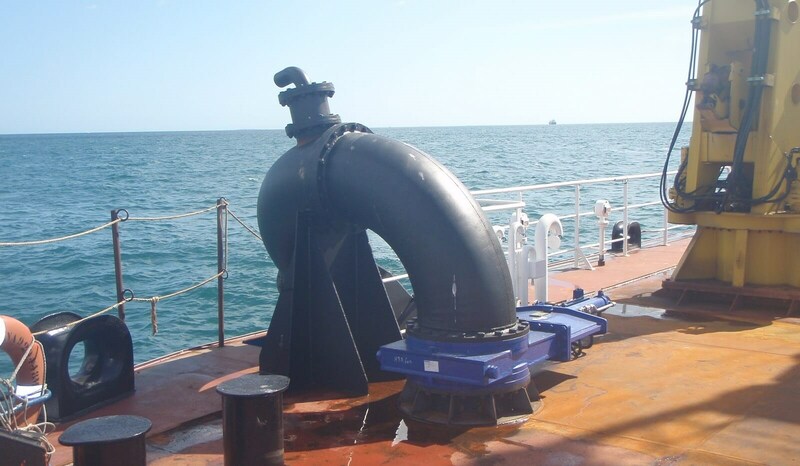 The water piping at deck level between dredge pump and water injection beam. 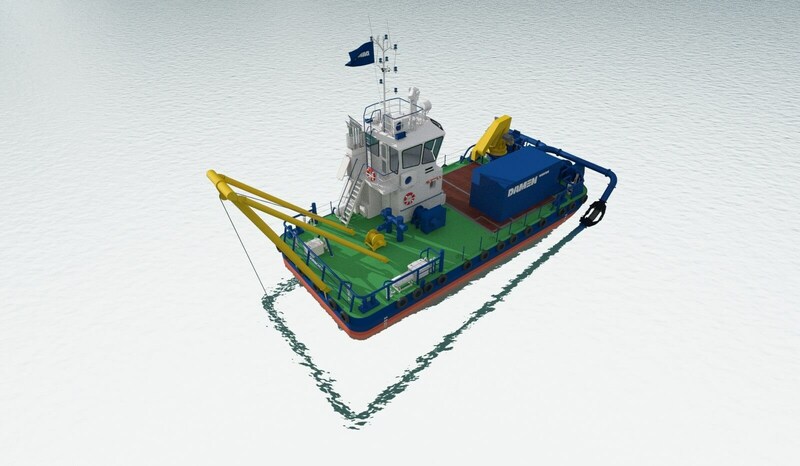 The modular WID kit converts any vessel into a dredger in a few days, while leaving it able to fulfil its primary tasks. The WID500 is excellently suited for harbour maintenance. 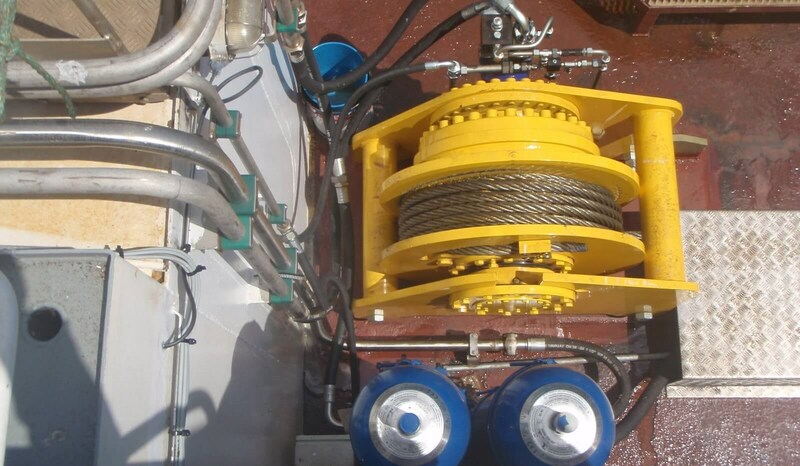 Integrated Water Injection Dredging system in a tug. 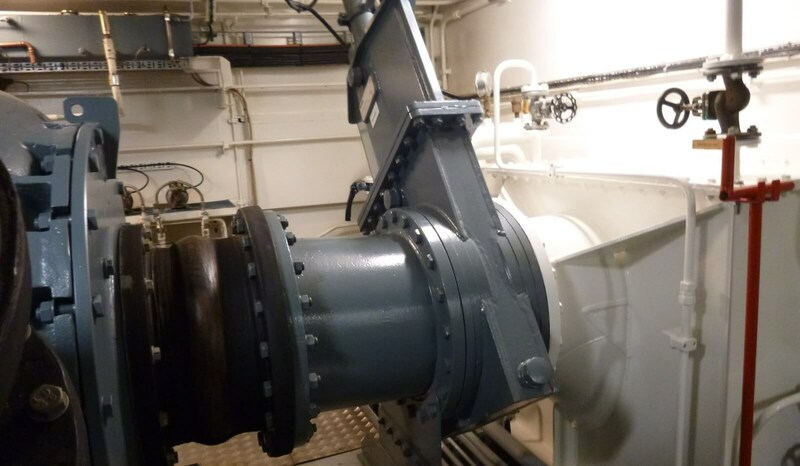 A wear resistant dredge pump supplies the water to the water injection beam. Dedicated rubberring gate valves are mounted in the water injection piping. 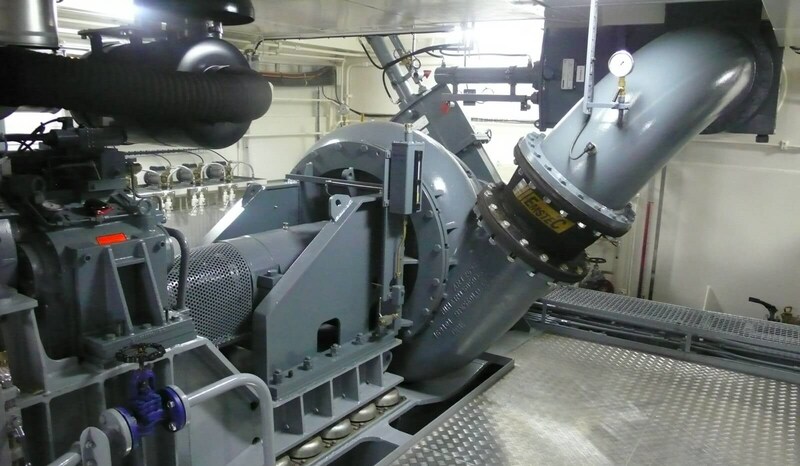 The hydraulically operated winch controls the jet beam. 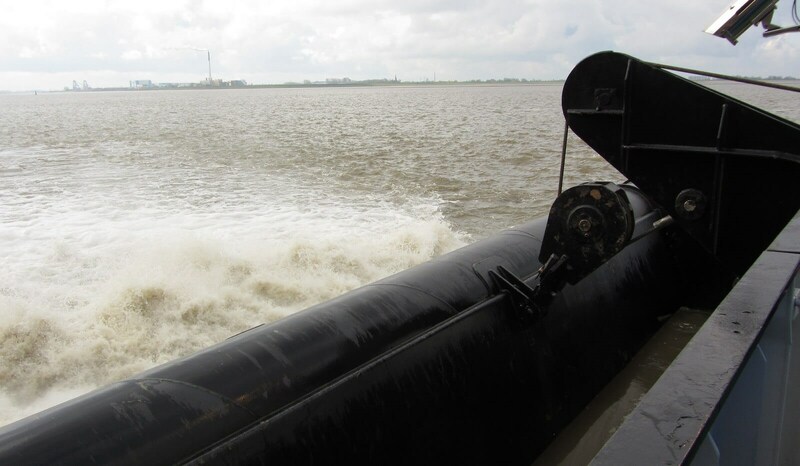 The water injection beam ensures the mass flow of removed sediment.